Re-hardening and latticular reconstruction of initial contacting metal surfaces. The high & low surfaces of the metal before the addition MT-10® are shown in the diagram below on the left. The image on the right depicts the metal after the addition of MT-10® - showing improved metal surface, film strength & shear. 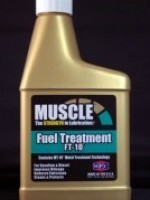 No need to displace the oil - just add MT-10® to the engine oil reservoir. 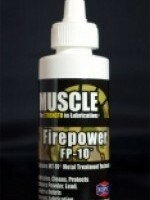 MT-10® promotes protection and will not build up or change tolerances. NOTE: If you are experiencing difficulty with the unit, we recommend thoroughly flushing the unit prior to adding MT-10®. 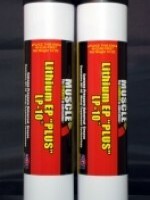 NOTE: Limited slip additive is still required with the use of MT-10®. Pievienojot MT-10® Transmission tiek nozīmīgi samazināts karstums. 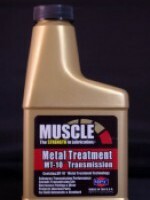 MT-10® Transmission nodrošinās nepieciešamo eļošanu un aizsarzdzību.